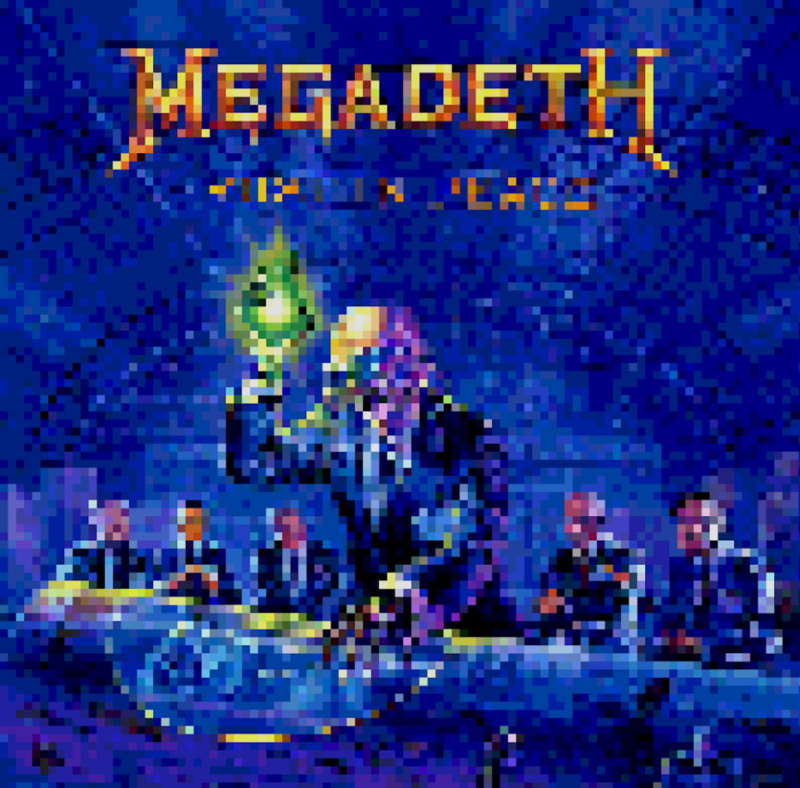 Megadeth’s 1990 album was one of the first CDs I ever purchased. I remember seeing a commercial for the upcoming album on “Headbanger’s Ball” where they played the palm-muted interlude toward the end of the song with a strobing image of the fallout shelter symbol. The second I heard it I prepared to purchase the album the day it came out. I had liked previous Megadeth recordings but was primarily a Metallica fan at he time (don’t judge me). This album quickly turned me in a primary Megadeth fan and to this day remains, in my opinion, the greatest metal album of all time. That being said, my knowledge of metal ends pretty abruptly around 1992.